Our experience with sale of our primary house in NJ by Siu Wong was excellent. She advised with other staging experts and personally worked hard to stage the house right and made multiple photo shoots. Siu cares and works the details. We found her to be very reliable and she stayed with us thru the end. She is extremely well connected locally and gets work done – we did not worry about anything and left our house with her as we had moved and where able to trust her with everything. 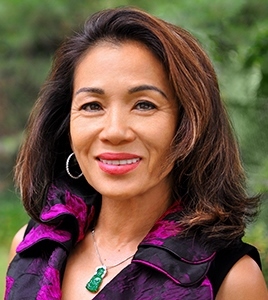 I would highly Siu Wong and her team for any buying or selling in the central/northern NJ area. Overall a very positive experience with Siu and we would highly recommend her.